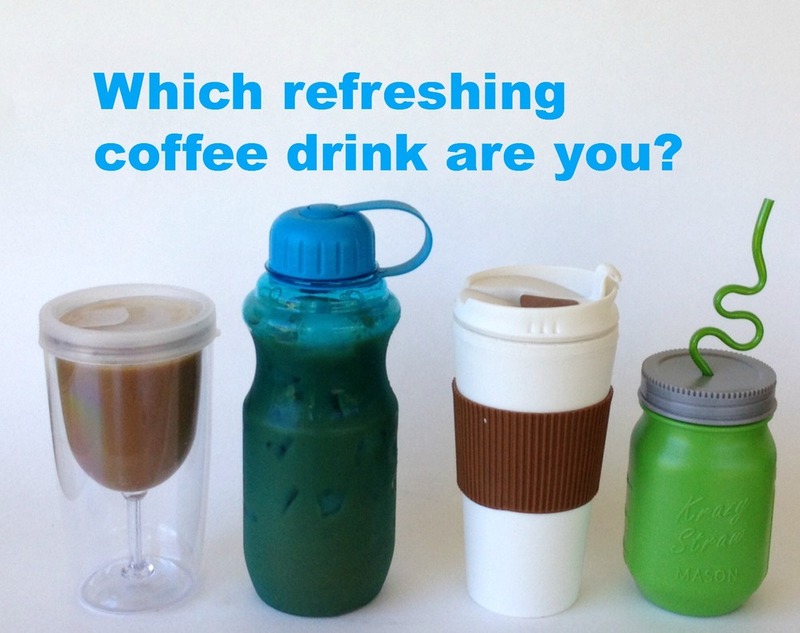 Which Refreshing Coffee Drink Are You? So I was in the coffee drive-thru the other day, and after I got my drink, I looked down at the receipt and realized I had just paid $5.25. For ONE DRINK. In an effort to save money this summer (while still staying caffeinated), I decided to start bringing my own cold coffee drinks from home. I went to the dollar store to look for a reusable to-go cup, and I found four different cups I liked. Each cup is very different! 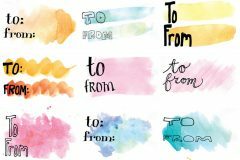 I am obsessed with personality types, so I started to imagine what each beverage would say about its owner’s personality. 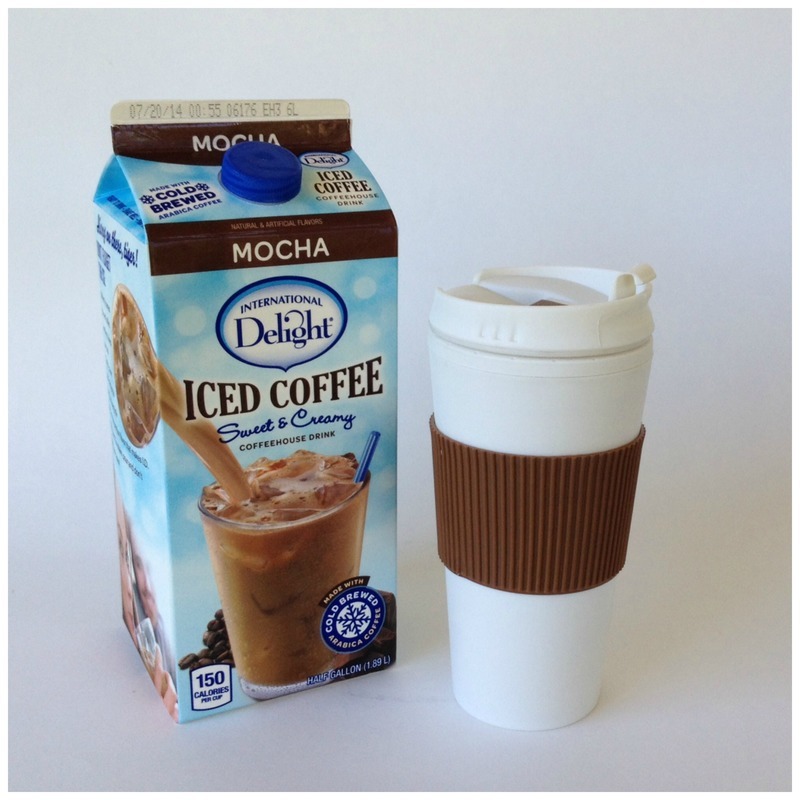 But before I get to the personality types, here’s my plan for saving money on iced coffee: One carton of International Delight Iced Coffee is less than $4, and contains eight 8-oz servings per container. That’s less than $.50 a serving! 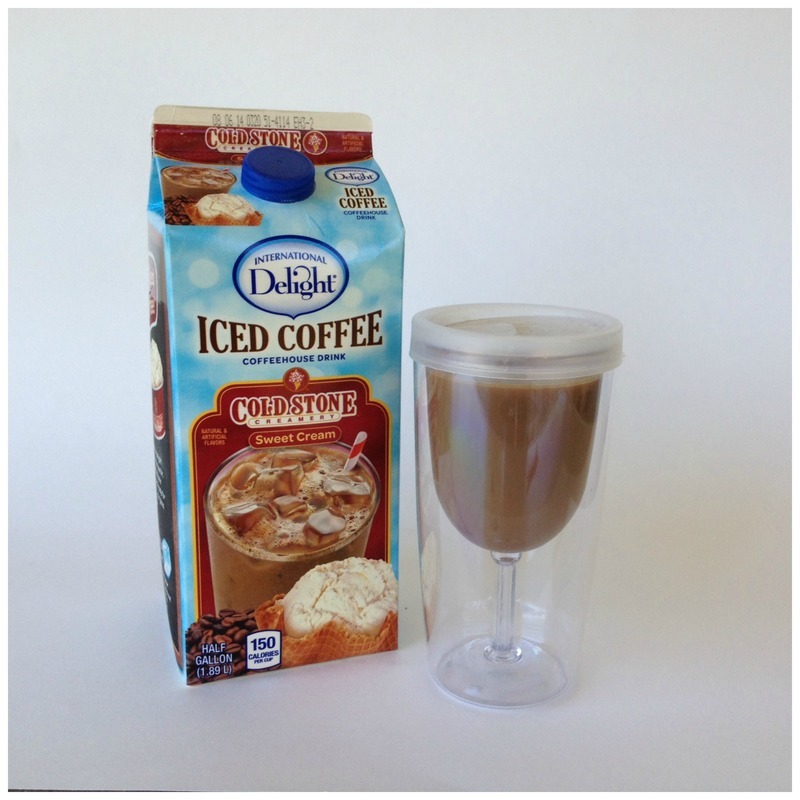 You are an elegant wine to-go cup filled with Cold Stone Sweet Cream Iced Coffee! 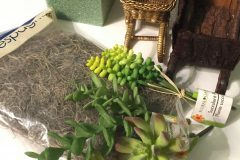 You are mature, pulled together, and you have great manners. Your approach to life: smooth with a hint of sweetness. You are a tall sports bottle filled with Caramel Macchiato Light Iced Coffee! You are energetic, disciplined, and aren’t afraid to work hard. You keep friendships light, yet you have a lot of depth. 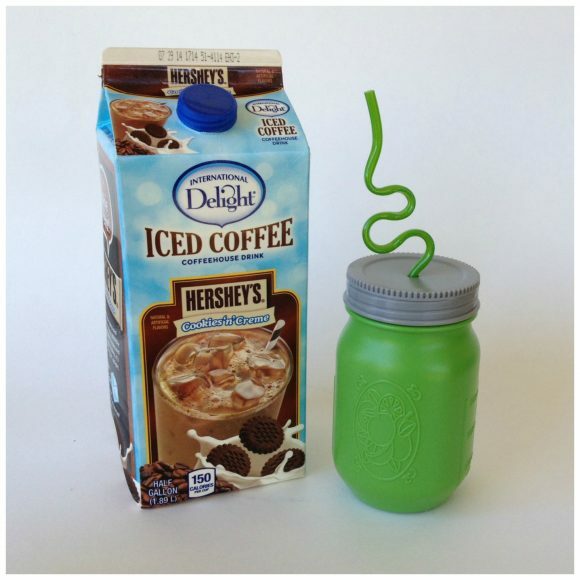 You are a reusable coffee house to-go cup filled with Mocha Iced Coffee! You are dependable, a loyal friend, and have great taste. You are an original and don’t jump on trends until they have proven to have staying power. You are a colorful mason jar mug (with a silly straw!) filled with Cookies ‘n Creme Iced Coffee! 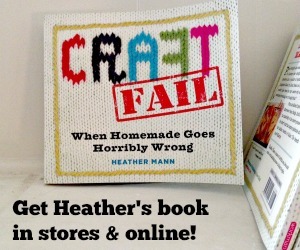 You are whimsical, creative, and always looking for the next party. You won’t settle for simple, when more is always more fun. 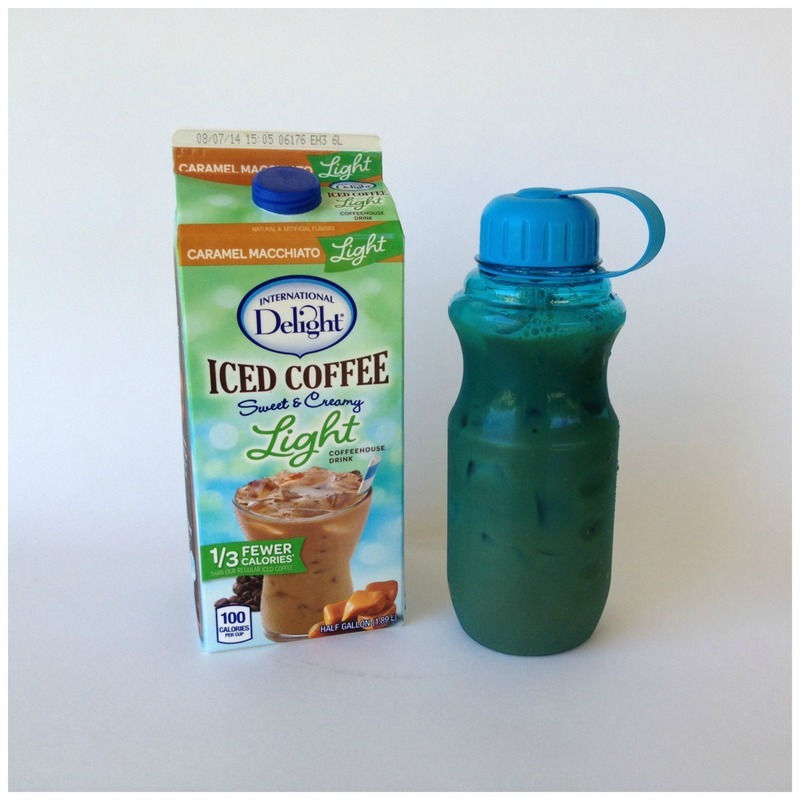 International Delight Iced Coffee Tumbler Sweepstakes! 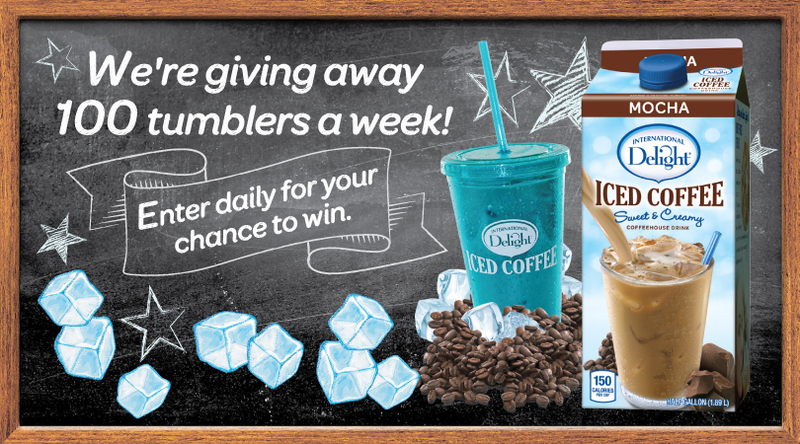 International Delight is giving away 100 Iced Coffee tumbers a week! 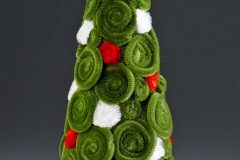 Just visit the International Delight Facebook page to enter. 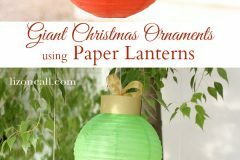 While you’re on their Facebook page, you can also print coupons and find out where to buy International Delight products.